Shackleton didn’t want his whisky. Do you? Something significant happened today. 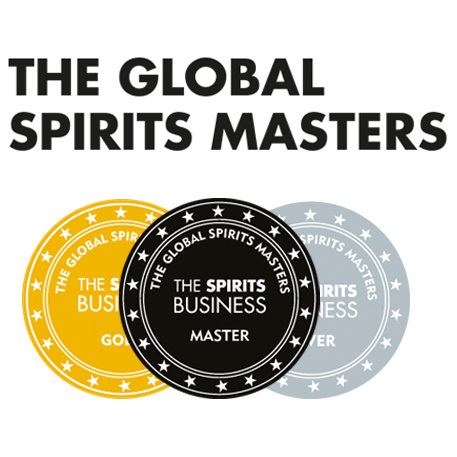 Scotch whisky made it to the headlines of news services worldwide. And not because Tiger Woods bought a nice bottle for his wife in the way of apology. 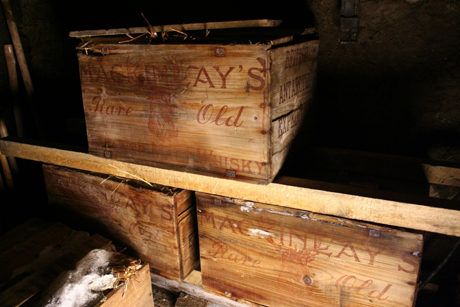 Kiwi snow-and-frost-lovers found and unearthed some MacKinlay’s blend from underneath Ernest Shackleton’s hut built and used by him in Antarctica during his failed South Pole expedition in 1907-1909. When retreating in extremely difficult circumstances the explorer and his team left three cases of whisky and two cases of brandy behind them. No regrets, no second thoughts, no attempts to retrieve it? I have a sneaky feeling MacKinlay’s whisky was absolute piss in the bottle. That’s why it was left behind and buried so that no other explorers would find it and no one would ever have to drink it again. What do you think? Good guess? Please, please, please. 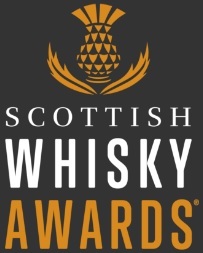 Have dignity and do not create a super duper limited edition commemorative replica bottling at £100 a pop. If you do Chris and I will mock you and dislike you and we will tell our friends about how silly you are. Charity auction would be my suggestion for this unusual find. This entry was posted	on Friday, February 5th, 2010 at 9:13 pm	and is filed under News. You can follow any responses to this entry through the RSS 2.0 feed. Responses are currently closed, but you can trackback from your own site.